I don't need a bench vise I said. I never use a bench vise I said. How many times have you said you didn't need something, only to wonder where it is after you got rid of it? Yeah, I was like that with the bench vise. 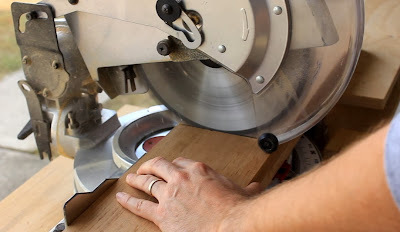 A few years ago I bought a bench vise that was around $70. I attached it to the side of the workstation and you can see it on the side in this picture. 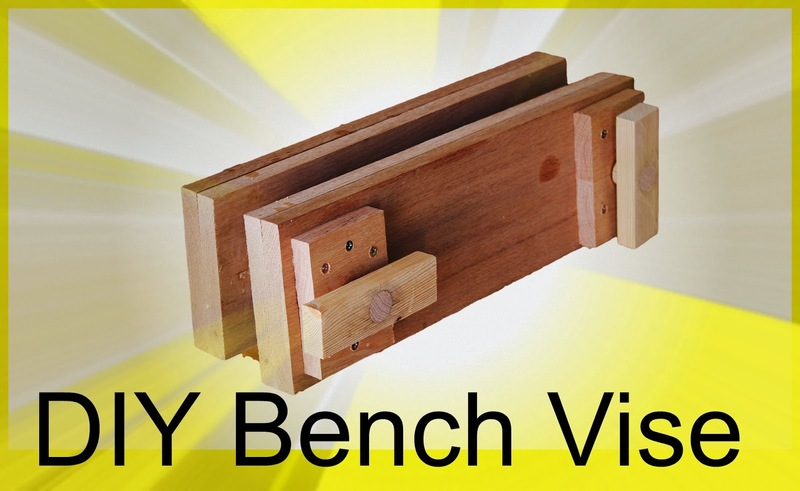 It was a well built bench vise. Sturdy with cast iron and steel construction. 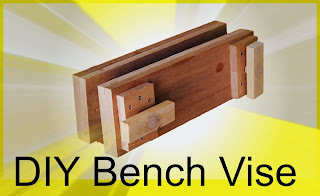 As much as a bench vise is needed, it was not a bench vise that I had a great need for. In order to understand that last statement you have to understand my philosophy on tools in general. I eluded to it in my very first post for this blog, "A whole new DIY world!" A tool should fit the user. Why would I buy a snowmobile when I live in Florida. 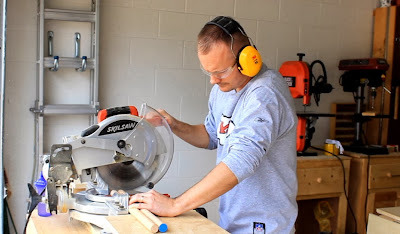 The vise I bought was a good vise but it was only 6 inches wide and was a single screw vise. 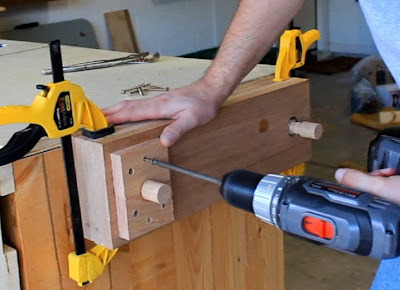 The reasons I need a vise are to bring a workpiece up to a more comfortable working level. Perhaps clamp a jig to my workstation and maybe evan a few more reasons that I can't think of right now. My point is that I need one that is wider and opens further. A single screw 6 inch wide vise that opens 6 inches just isn't sufficient. That being said, I was not about to drop a couple Franklins on a bench vise. A while back I came across this tap and die set for wood. This is a perfect opportunity to give them a test run. Lets go build something! 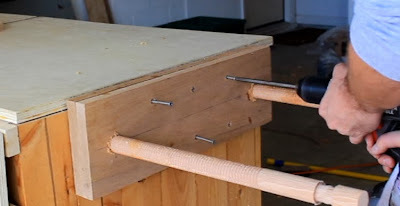 I could have started in any number of places, but I decided to start with the dowel I would use for the screws of the bench vise. 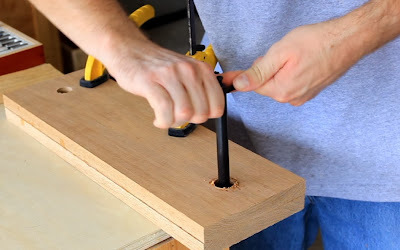 Home improvement centers usually sell dowels in 36" lengths so it makes the math easy. Cut it in half and I have roughly two 18" future wooden screws. Chamfering the edges of the dowels makes them easier to start threading. Then routing a recess on one end of each dowel completes the screws for the bench vise. Now for the front and rear jaws of the bench vise I decided to use oak. Its the easiest species of hardwood to find in my area. I suppose you could use a softwood however, the wooden threads will not be as durable. I decided to measure about 2" in from the sides of both the front and rear jaws for the screw holes. I am using a 1" dowel so I'm drilling a 7/8" hole for the rear jaws and a slightly larger than 1" hole for the front jaws. Now its time for the fun part again. Threading the holes in the rear jaw with the tap. Next I drill a 7/8" hole in two scrap pieces of oak and then split both of them in two. These will go around the recessed area I routed into the dowels earlier and provide a holding point for the front jaws. 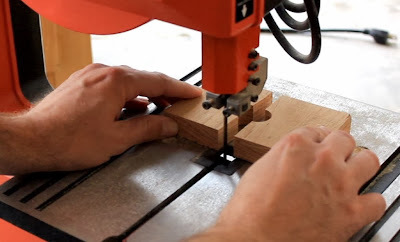 Now I'll mark and drill relief holes in the workstation for the dowels to pass through. Then its time to mount the rear jaws of the bench vise to the workstation. I'm using 2 1/2" deck screws. You ever walk into your kitchen and forget what you walked in there for? Yeah, me too. I forgot about the handles. You know my motto. No fancy shop furniture. I cut a couple pieces of scrap pine to 5" and drill a 1" hole in the center of each and tapped them on. 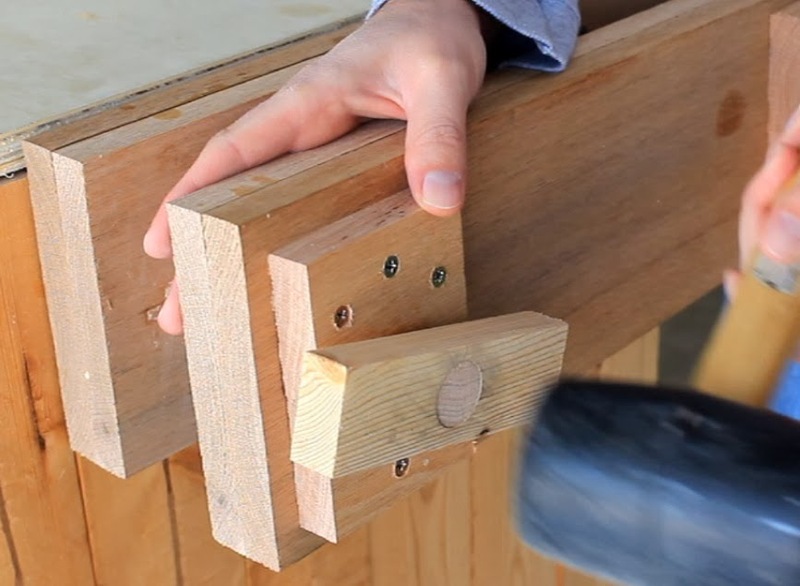 It doesn't take a lot of pressure to get a good secure grip on your workpieces. 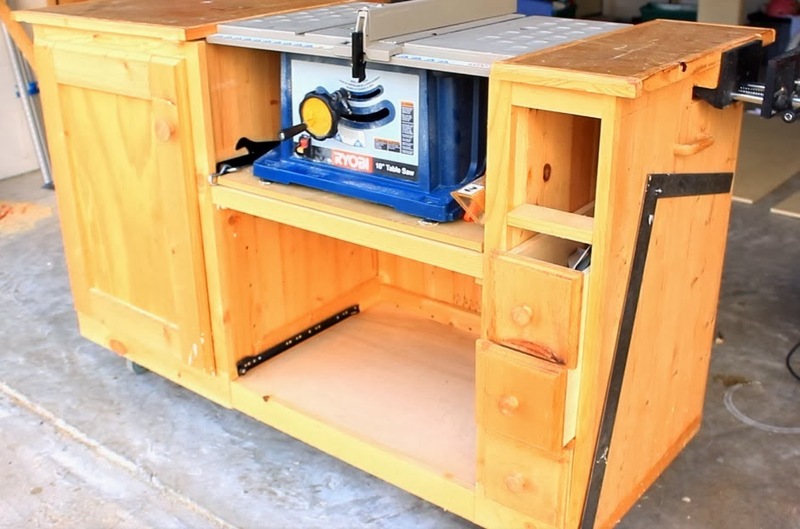 As you can see in the video I barely applied any at all and I was able to move a very heavy table saw workstation around with ease. Here is the finished product. 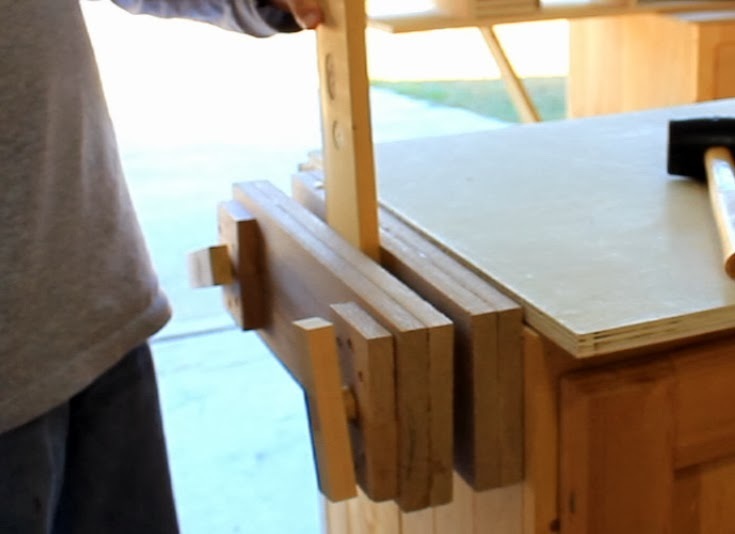 I might add some bench dog holes to the vise and table top. 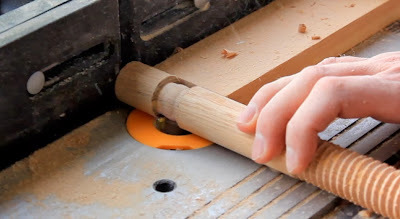 I think that would be helpful for holding workpieces in place during sanding or planing. Don't forget to check out the video if you haven't already. Have a comment or question, leave those too. Stop by my YouTube channel, like and subscribe and until next time...Happy DIY'ing. I've been thinking about making a Roubo-style leg vise recently, but have been stymied by the cost of a wood screw and nut. Seeing you do this has inspired me, but I know nothing about taps and dies. Ebay has a bunch of them, but none I've seen say how big a screw they'd accommodate. How do I know if a set will make a 1.5" sdrew? Do they have to have a piece that's specifically sized for that size? All the how-tos I see talk about much smaller stuff. Wow, I could write an entire blog post on this topic. Loaded question for sure. Taps and their counter parts, the dies, should be matched together. When people mention tap and die sets what they are most likely referring to are sets for metal. Although these sets can be used in woodworking they are not ideal. Why? Something called threads per inch. You see metal tap and die sets or more accurately sets that were intended to be used with metal tend to have a higher thread count per inch. While this is good in the case of metal as it increases the surface area of contact. 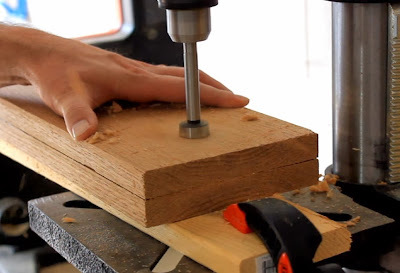 It is not so good for woodworking applications because more threads per inch usually means shallower threads. 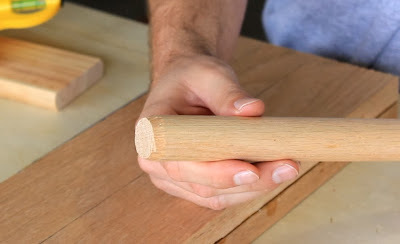 The fibers of any wood species are going to compress and as such will be less resistant to stripping out the threads. For this reason tap and die sets for woodworking applications tend to have not only few threads per inch but also be a deeper cut thread. If you want a 1.5" screw, then yes you have to have a 1.5" tap and die. The reason most how to's you see talk about smaller sizes is because once you get to 1" and bigger screws you start talking industrial applications in the metal world. My recommendation is to do a search on "Wooden Tap and Die" sets. You probably will not find them at your local home improvement store. Also, these are not cheap. My set cost me a little over $50 on Amazon. You'll have to way that cost with what you think you might use them for both now and in the future.